We provide personal service and exceptional quality. All of our services and products are guaranteed. 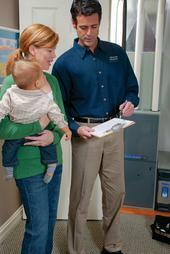 We have over 17 years experience in the HVAC and fireplace industry. 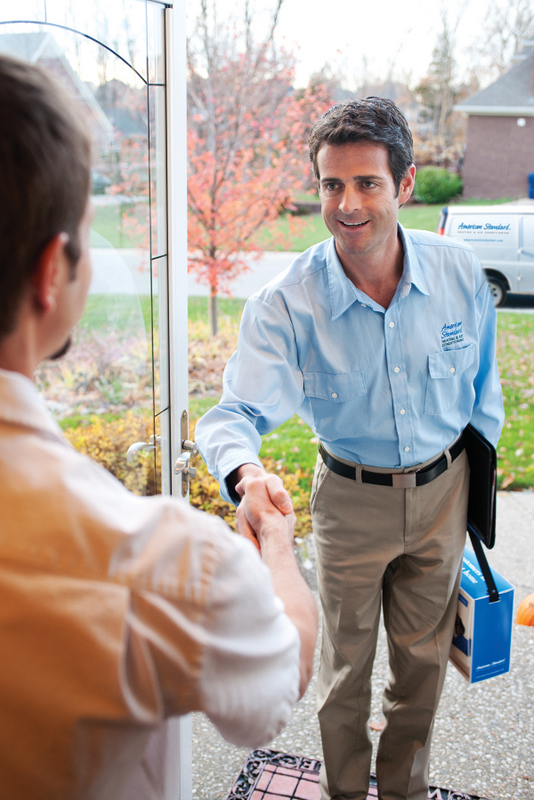 Our unparalleled service, competitive prices, and overall value are why our loyal customers won't go anywhere else. 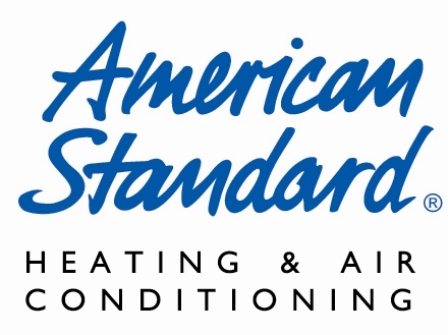 For more than 14 years we have been providing HVAC and fireplace services to customers in Fremont, Custer, Pueblo and Chaffee counties. We handle everything from start to finish, from conception, design, project planning, equipment selection, installation, construction, custom finishing, to final cleanup.